Car Window. Adhesive Window Perforated Film specifically made for Vehicle Windows. 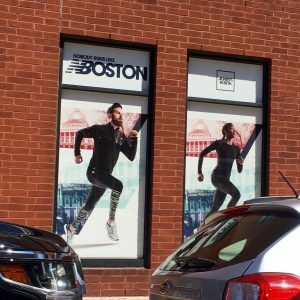 FLEXcon announced that ICL Imaging is utilizing the company’s SEETHRU-SIGN® film to print advertisements for major brands at Logan International Airport. 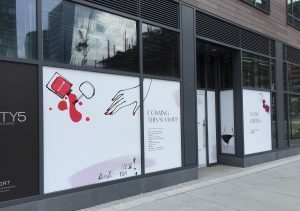 The Window Clings Window Graphics are used in terminals and walkways to display brand promotional advertising – providing privacy and clean removability as the ads change. ICL Imaging offers full-service large format printing to help companies promote their products and service with digitally printed visual marketing solutions, such as trade show graphics, fabric banners, retail graphics and vehicle wraps. 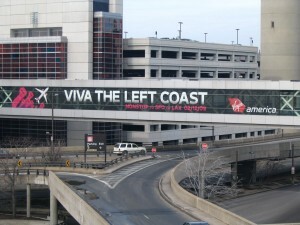 The company looked to FLEXcon to provide materials for customers’ advertisements that offer visibility from the inside looking out with only limited visibility from the outside looking in, which was a requirement of the airport. 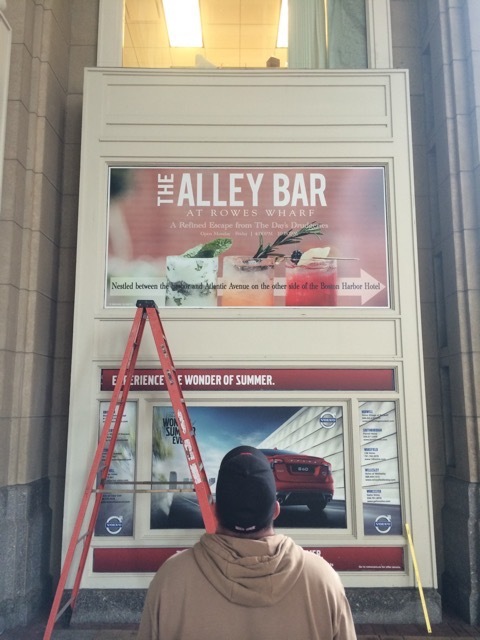 FLEXcon’s SEETHRU-SIGN® allows brands to make an immediate and impactful impression on consumers on the go. Window graphic installations in an airport come with unique complexities. All parties involved from the brand to the printer to the creative agency, not only have to be in alignment from a branding perspective, but they also must meet the strict requirements enforced by the transit authority. Are you in need of a quick and easy way to announce store specials or exciting events? 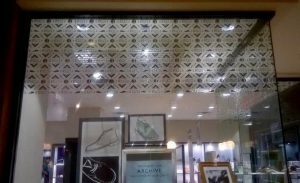 Do you want to increase the aesthetic value of your glass storefront? 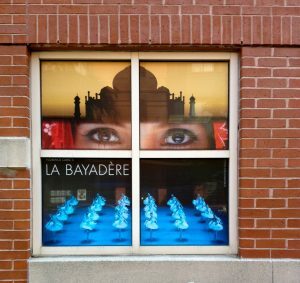 Turn your window into a colorful advertising space with custom size Window Clings Window Graphics from ICL Imaging! From retail store advertisements to point of purchase displays, our window clings are highly effective as a promotional material, informational tool, or decorative item. 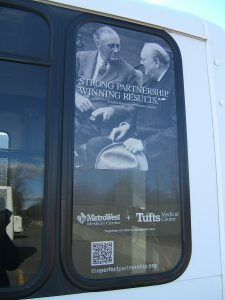 We are proud to be the top supplier of Window Clings Window Graphics in Boston and Framingham, Massachusetts and the rest of New England. 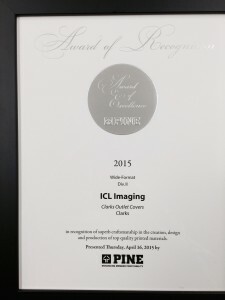 ICL Imaging has become synonymous with exceptional printing products that can be used to draw the attention of your target audience and deliver your message. Get in touch with one of our specialists today so that we can start working on your eye-catching custom window clings! We know that each customer has his or her own unique needs, which is why we offer custom Window Clings Window Graphics that come in a variety of styles. From store signs and company logos to event announcements and window designs, our team can help you choose the right window cling layout that will best suit its intended purpose. Static Clings with no adhesive apply quickly and are removed easily. Aside from easy installation, custom window clings can be repositioned without causing damage to the surface. It can also be reused several times over smooth surfaces, such as glass and ceramic tiles. Adhesive Window Clings Window Graphics can be perforated, clear, transparent or translucent. It is best used for privacy screens or glass and plastic displays. Our adhesive window film graphics are very user-friendly and can be easily applied with no wrinkles or bubbles. Whether inside or outside, permanent or temporary, the ICL Imaging team will recommend the best material for your window applications. 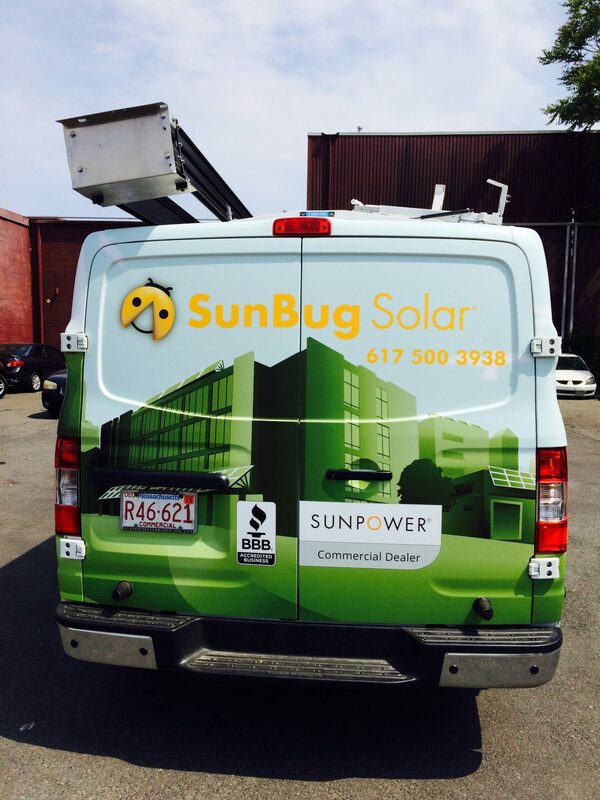 You can enhance your branding and marketing efforts through our custom window clings and adhesive window film graphics. What do you want to cover – Walls, Display Racks, Windows or Floors? How long do you want the graphics to be in place? Print materials can be opaque, translucent, and transparent, with or without adhesive. Materials can be made of paper, poly-vinyl, polyester, fabric, Mylar and more! Adhesives can be removable or permanent. 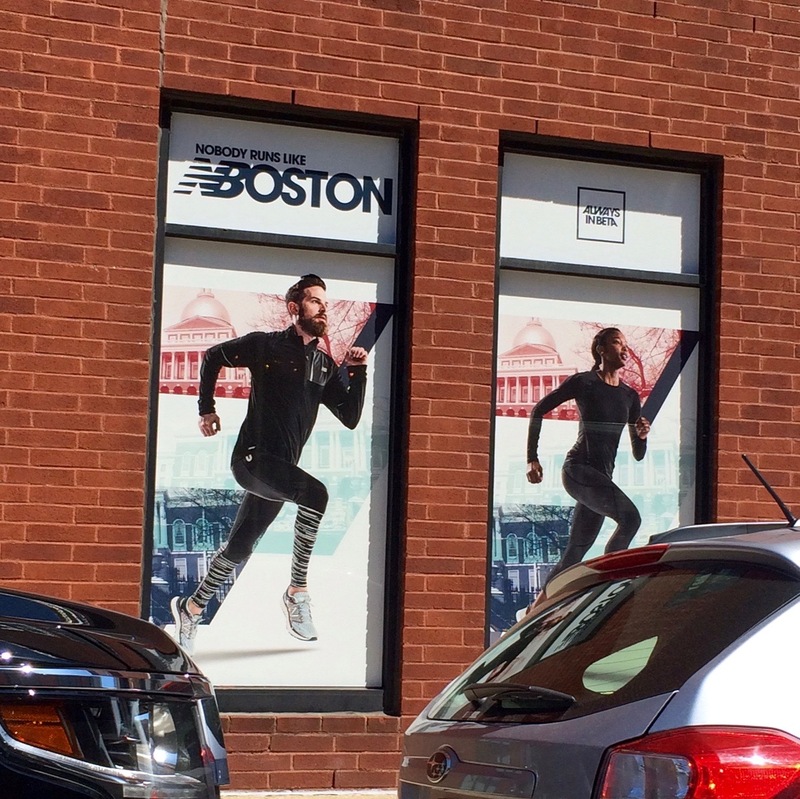 If the graphic is going on a window, will it be viewed from both sides or just one side? How about opaqueness that will block out the light or would you rather have a translucent graphic? 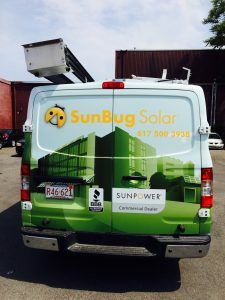 Window graphics can be perforated so you can see through and let light come in and to act as a sun-block, or non-perforated to show your message single sided or double sided on your window. Static Cling material is available in either clear or white and is easily applied. This is a good choice for short term. These are easy to install, reposition and remove with no residue. If you need more adhesion, then a low-tack cling is your best choice. Window film is designed to resist harsh weather yet is still removable. For use on Vehicle Windows, you should use a 60 / 40 material to improve your visibility and if you laminate it, use the right lam in order to maintain good visibility. We can tell you what that is. Today’s outdoor and indoor window products are designed to adhere easily and of course be removable too. Contact ICL Imaging for more information on our materials. We have the widest selection of inventory and the largest selection of printing options in New England. Think of the longevity of the graphic and how it will come in contact with human traffic and degrees of vandalism and wear and tear. Over-laminates can help protect the image and retard color fading as well. If the graphic is outside, you will need to think about the temperature, wind and sunlight. 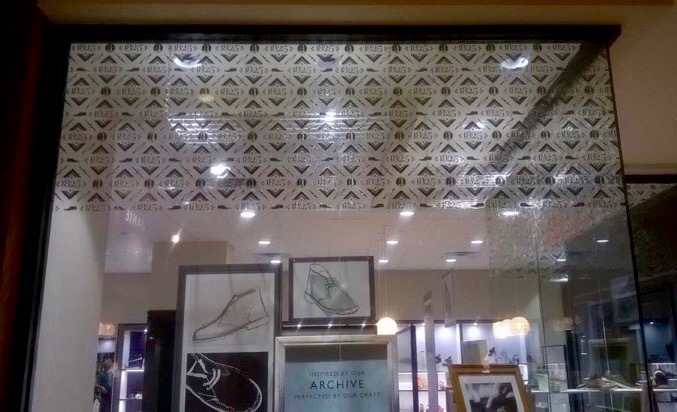 If the graphic is in a window indoors, it should have a UV laminate fade protection from the sun. Make sure your PSP uses the right material for your particular job. Window material made with PET is for indoor use. If used outdoors, it can turn yellow and become brittle. PVC calendared material used for long-term interior use will shrink over time. Use the right material for the right job. Most Window perfs are good for 6 months or less. ICL uses premium products that will last up to a year or more depending on the geographic location. So if you are looking for cost effective ideas to increase sales and traffic, contact us today! 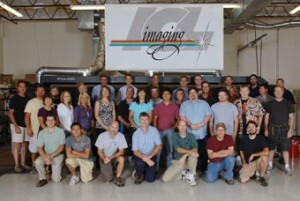 For more than 60 years, ICL Imaging has met the needs of various kinds of industries when it comes to digital imaging, large format printing, and custom window clings. Please provide as much information as you can when sending us files. All fields marked with the asterisk (*) must be filled in. 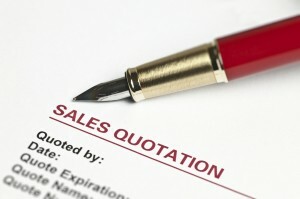 Visit our Quick Quote and fill out the Quick Form to receive a price quote. ICL Imaging is New England’s full-service large format printer with over 60 years experience in printing Specialty Projects. 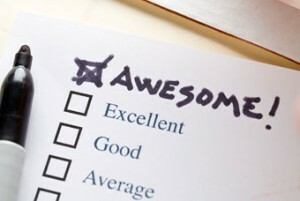 Our best practices and experienced people set us apart. We offer you a vast array of materials including, quick change-out Magnetic Systems, Fabric, Vinyl, Mesh, Backlit Transparencies, and top quality Photographic Paper. We have over 500 materials you can choose from – and we’ll make the choice easy for you! Samples available.